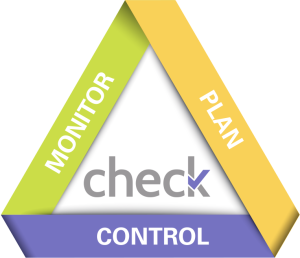 Check is designed to support the global hospitality industry. Flexible and extensive features exist for multi-currency purchases, complex tax calculations and multi-lingual environments. 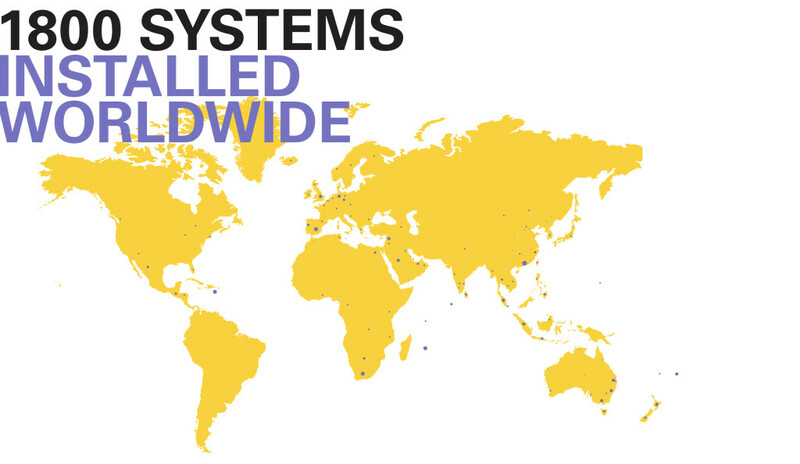 The Check platform seamlessly supports sites across continents and countries. Hilton, Shangri-La, ACCOR, Mandarin Oriental, Merivale, Banyan Tree, Intercontinental Hotels Group, Elegant Hotels, Millennium & Copthorne Hotels, Sunway, Starwood, Rydges, SWIRE, SSP International, Pancakes on the Rocks, Delaware North, Coffee Bean Tea Leaf, Rosewood, Four Seasons, Kempinski, Wyndham, Harbour Plaza Hotels, Echo Entertainment. Casinos, resorts, clubs and pubs, stadiums, caterers, and quick service/full service restaurants.